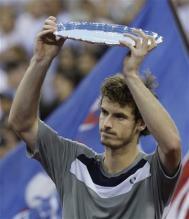 This album contains Andy Murray pictures and photos. 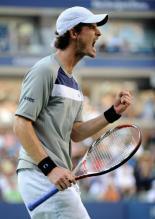 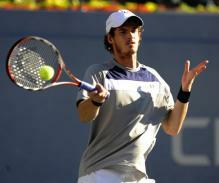 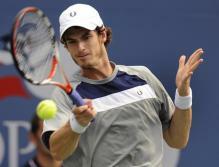 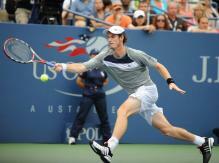 Andy Murray is British tennis player who is currently ranked number four in the world. 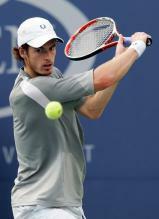 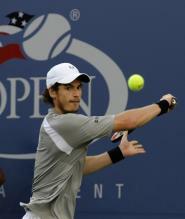 Andy is right handed and utilizes a two-handed backhand. 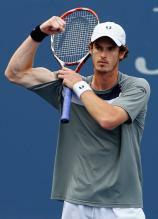 Andy Murray girlfriend was Kim Sears and even though they split, they remain friends.